Award is given by AmeriCares, a non-profit organisation working for disaster relief and global health. Thane: The Govardhan Eco Village, set up by the International Society for Krishna Consciousness (ISKCON) in Palghar district, has won an award for its 'spirit of humanity'. The village, at Wada taluka, is located 108 kms north of Mumbai at the foothills of the Sahyadri mountains. It has received the 'spirit of humanity' award, instituted by AmeriCares, a non-profit organisation working for disaster relief and global health, in the 'livelihood' category, a release issued by ISKCON said. "The Govardhan Eco Village has taught us how to live in harmony with the environment, developing a 'spiritual ecology' that can bring about tangible and positive changes within ourselves and how we interact with the plannet," ISKCON's spiritual leader Radhanath Swami Maharaj said. 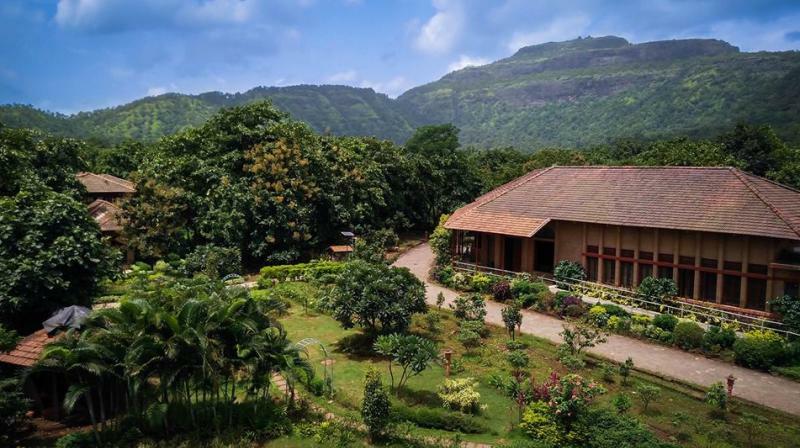 "Govardhan Eco Village is a farm community and retreat centre spread over a scenic landscape of 100 acres at Galtare in Wada taluka," its director Gauranga Das said. Since its inception in 2003, the Govardhan Eco Village has made steady progress in organic farming, cow protection, rural education, rural development, alternative energy, eco- friendly constructions and sustainable living, he said.